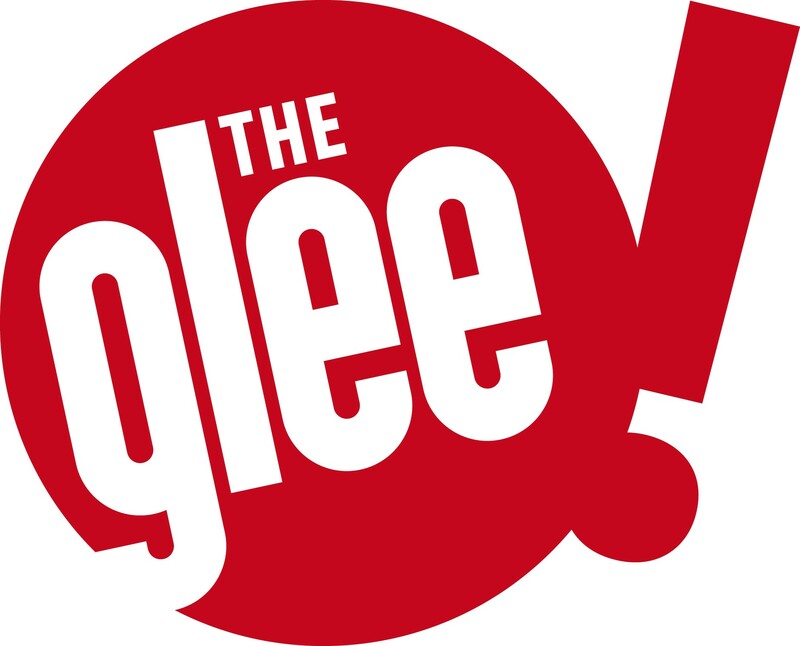 The Glee Wins Multiple Awards! The Glee Club has won an impressive three major awards in just one week! Firstly, there were TWO WINS at the annual Chortle Awards, where the Cardiff venue picked up Best Venue: Wales and The West, and Birmingham won Best Club: Midlands and The East. And just a few days later, it was announced that the Birmingham club’s weekly Comedy Carousel night topped the Best Midlands Comedy Night category in the What’s On Readers’ Awards 2017. The Chortles are the main awards for the UK’s comedy sector, which this year saw wins for Joel Dommett, Romesh Ranganathan, Olivia Colman and Fleabag, while the What’s On Readers’ Awards are voted for by readers of the regional magazine publisher, with around 45,000 votes cast. Remarkably, the Birmingham venue has retained the Chortle Best Club award for a record-breaking nine consecutive years. Since The Glee’s first win in 2004, the brand has now amassed a grand total of 19 Chortles. Among those lined up are Reginald D Hunter (19 Apr), two nights from North American comedian/ actor/ writer Tom Green (6 and 8 Jun), internet superstar Limmy (12 Jun), improv troupe The Noise Next Door (6 Jul), and Luisa Omielan (5 Oct). Look out too for a brand new weekly comedy night, The Gathering, which launches on Sunday 16 April. Hosted by Mark Olver, it promises an unpredictable mix of comedy, characters, games and big name mystery guests.